1. Run the Verify Disk Image menu command from the Tools menu, or click the Validate Disk Image button on the disk image tab in the command bar on the left side. 2. When the Restore Partition wizard starts for the first time, the first screen describes the process. Clear the “Show this page next time?” check box to avoid seeing this screen the next time you run this wizard. A Disk Image configuration File is a file, used to store all information about a created Disk Image including disk geometry and annotation labels. A Disk Image configuration File is created during the Create Disk Image procedure. 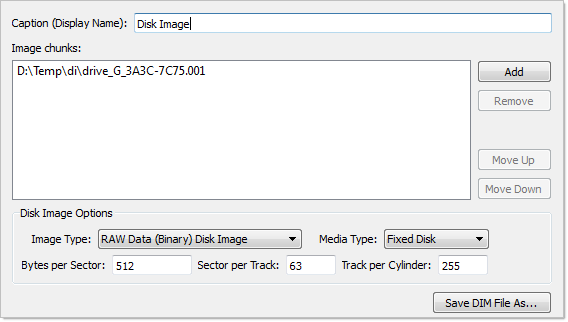 You can select a Disk Image to be opened by specifying its Disk Image Configuration File. Type in the full path to this file in the edit box or use the browse button to open a 'Browse for file' dialog and to select this file. When verification is completed you will see verification report indicating current integrity of your Disk Image.